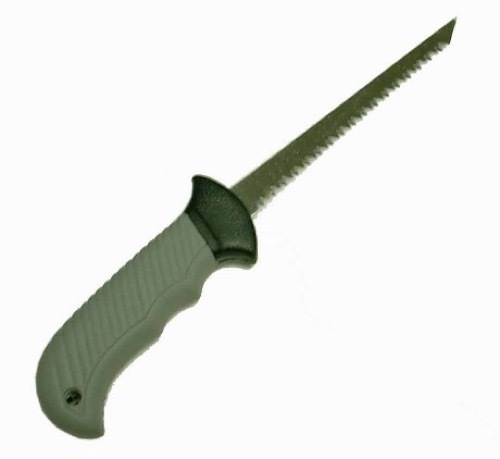 This durable Drywall Saw is offered at a low, discount price. The stiff blade with chisel-point allows for easy plunging and scoring. The blade design eliminates tearing of drywall paper on the exposed side. Chrome-plated blade to prevent rust. Recommended for drywall and cement board applications.